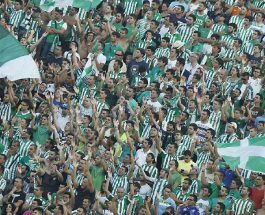 Real Betis and Sevilla will play their twenty-fourth game of the La Liga season at the Estadio Benito Villamarín on Saturday, 25th February. Match Preview: The teams last played in September 2016 and Sevilla won the game 1 – 0. Before that they played in April 2016 and Sevilla won the game 2 – 0. 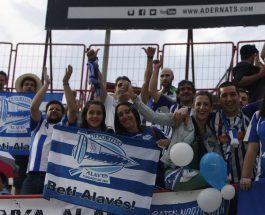 Deportivo Alaves and Valencia will play their twenty-fourth game of the La Liga season at the Estadio de Mendizorroza on Saturday, 25th February. Match Preview: The teams last played in September 2016 and Valencia won the game 2 – 1. Before that they played in April 2006 and Valencia won the game 3 – 0.